Barbara Young Medical Billing Services is a full-service medical billing company that has been in operation since 2003. We are your source for exceptional medical billing services tailored to your specific needs. With us, you can have the peace of mind knowing that all medical billing services are not outsourced overseas and are done by extremely experienced private medical billers. The best part—we do not have any hidden fees, startup fees, and binding contracts. In fact, our medical billing prices have never increased over the last decade—and counting! It is our passion to treat our medical billing clients as if each of them is our only client. We serve as your trustworthy private medical billers whose main priority is you and your medical office. Under the guidance of Medical Billing and Coding Director Barbara Young, our medical billing company always strives for perfection. 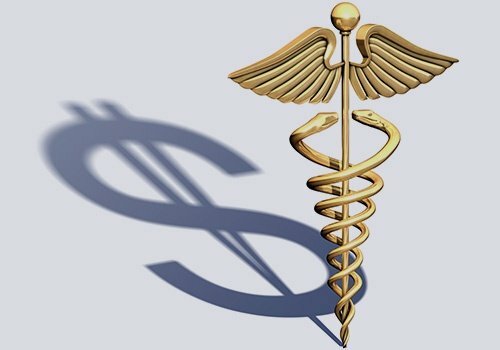 Barbara is a master in the medical billing industry, and she will make sure that you make more money with our personalized medical billing services. Let us be your private medical billers. If you have any questions, Barbara is only a phone call or message away! Barbara is certified in Medical Billing, Coding, and Record Keeping, and is a current member of the American Academy of Professional Coders (AAPC), the Better Business Bureau (BBB), the Staten Island Chamber of Commerce, Manhattan Chamber of Commerce, Brooklyn Chamber of Commerce, and the SIEDC Executive Women's Council. Prior to founding Barbara Young Medical Billing Services, she gained extensive experience in medical billing, record keeping, data reporting, and medical coding services as a medical biller at the NYU Hospital for Joint Diseases, Department of Orthopedic Surgery Faculty Practice Billing Office and Staten Island University Hospital's Billing Department in New York. Along with meeting timelines in a high-volume, fast-paced environment, she also excelled at customer service: interfacing with clients, answering their medical billing questions, and meeting their needs. Barbara is one of the rare medical billing professionals who can provide you excellence in the medical billing process while providing exceptional interpersonal and customer service quality. Additionally Barbara possesses a photographic memory. Barbara's story started when she was 13. Barbara was accepted and enrolled in the Math and Science Institute during highschool. Barbara was often referred to as gifted by her teachers. She excelled and was chosen for several paid internships by the College of Staten Island in Biology while she attended highschool and her love of medicine began. She graduated highschool 6 months early and was awarded a scholarship to the College of Staten Island. 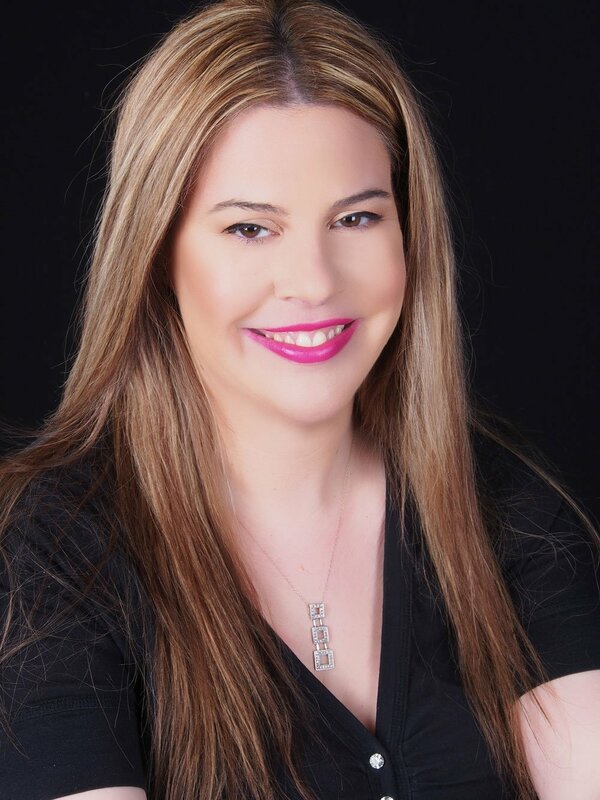 Once Barbara became certified in Medical Billing, Coding, and Record Keeping, she started working at Staten Island University Hospital's Billing Department at the age of 19. 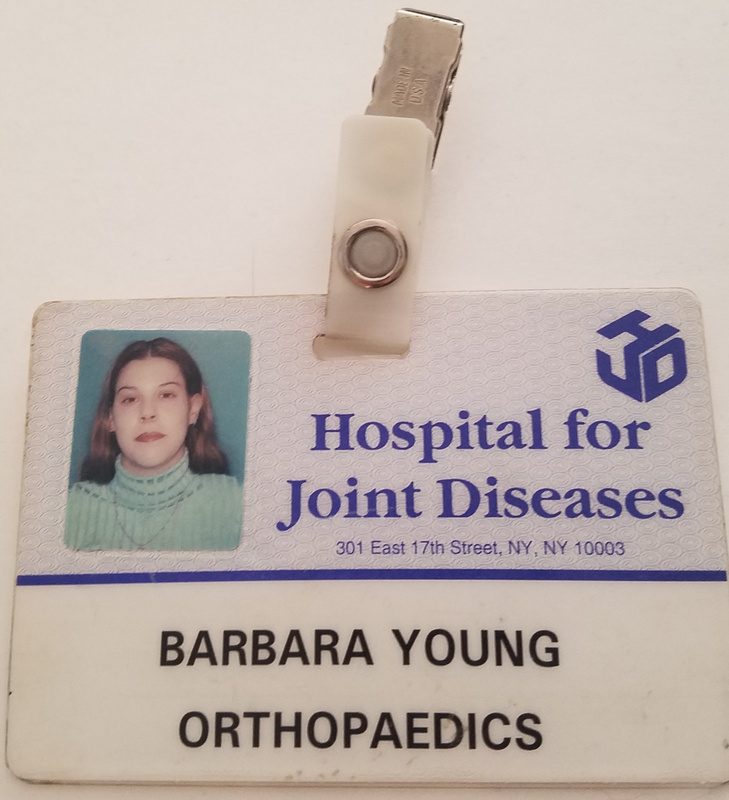 Barbara's supervisor was leaving due to accepting a position as Office Manager at the NYU Hospital for Joint Diseases Orthopaedic Faculty Practice and offered Barbara a position due to her hard work and ambition. Barbara was extremely dedicated even at such a young age while she was working at the Hospital for Joint Diseases where she managed several Orthopaedic Surgeon's accounts. Barbara was always staying late at the office, going into the office on days they were closed, working during her commute to and from Manhattan, and was even given a laptop to work at home on nights and weekends. Barbara loved everything about working there but eventually the commute became too much. At the same time several people Barbara associated with were telling Barbara she could bill on her own. With the encouragement of these certain people who Barbara will always be forever grateful and what had to be fate, Barbara put in her resignation and left her job. Barbara had just turned 22 and with bills to pay, failure was never even an available option. With Barbara's perseverance, determination, and experience she was able to obtain clients right away. Many of which are still clients to this very day. Barbara was also promptly featured in the Staten Island Advance newspaper's business section. And so Barbara Young Medical Billing Services was born in January of 2003 and the rest is history! Barbara's business had also allowed her to raise her daughter who is now grown up and presently works at one of the major New York hospitals here on Staten Island and is especially proud that she has decided to pursue her own career in medicine. Barbara herself had even went back to college majoring in Biology. Dated Wednesday, March 26, 2003. Staten Island native Barbara Young became an independent medical biller in January, parlaying a lot of determination and two-and-a-half years experience into her own business. "I no longer wanted to commute to Manhattan, she said. "I know I'm good at what I do, and decided to use my skills right here at home." Having set up shop in her New Dorp residence, Ms. Young already has been contracted by four Island physicians and plans to expand her venture even further. For additional information, Ms. Young may be reached at (718) 668-1874.